Fratello cigars was launched in 2013 by a former NASA scientist Omar de Frias. 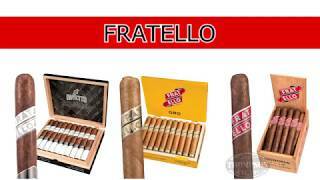 Fratello cigars have creamy woody notes with hints of pepper. Shop the entire Thompson Cigar range of Fratello cigars today.